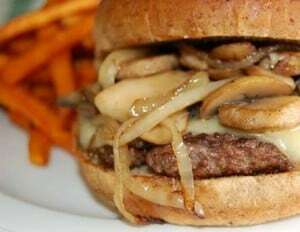 Today’s Google Offer is $7 for $14 of American comfort food at The Burger Shack. I’ve never been here, but it made the 2010 “Top 5 Best Burgers” – Houston AList. From the website, it looks like kids eat free on Mondays… which could make this a really good family outing.